Snake Medicine is the Energy of Transmutation. Snake Medicine also represents initiation, transformation; psychic energy, wisdom, creativity; mystery, the unknown, and life cycles. Unaware and in my own world. I walked up to the garage to get a screw driver. I had a job to do, in my mind. Snake Medicine crossed my path. Things changed. And than snake disappeared into the winter wood pile. I was wondering what I would write about after my last rant. How to Fix Fukushima. Or if I would even write again. Self Importance is a powerful reflection. Hence, Snake Medicine slithered into my awareness and brought me change. Thank you. Great Spirit! The Great Spirit knows best. What a beautiful being. As I looked for snake to stick its head out of the wood pile. 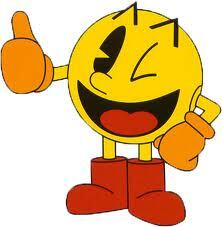 I called out to snake, Hey snake where are you? The answer came from behind me. I turned and snake was headed down the path right to my door. This is the second time Snake Medicine has come to me. See Having my Snake and Eating it too! Nothing ever happens by chance. When one is connected to Great Spirit, living with Spirit. That’s what life is about. Right? If we are not Spirit. What do we have? A body. Filled only with blood and bone. Seems like a waste of space, at lease for me. I can’t say for you. Nor, would I be so bold as to tell you, how you should live your life. Snake Medicine it’s all about skin. The outer layers and the inner layers. Being shed as we grow. What do we leave behind? Some part of our self we have out grown. Some part of our self no longer needed. Snake… Came crawling. Made itself known. There’s fire in your eyes. Light from inside. If you bite me. Will you excite me? I’ll learn to realize, how much you have grown? The poison transmuted, the old skin, shed. Does this mean, that I AM dead. Brings the Eternal flame, inside my heart. To burn things said. You opened my heart. What more can I say, Was that me or was that you? Open me to heaven, I am exposed. The shedding of skin. Let it begin. Layer upon layer. Love to LOVE. Taking fight, with the wings of a dove. To heal me again, again and again. With the messages of LOVE from above. 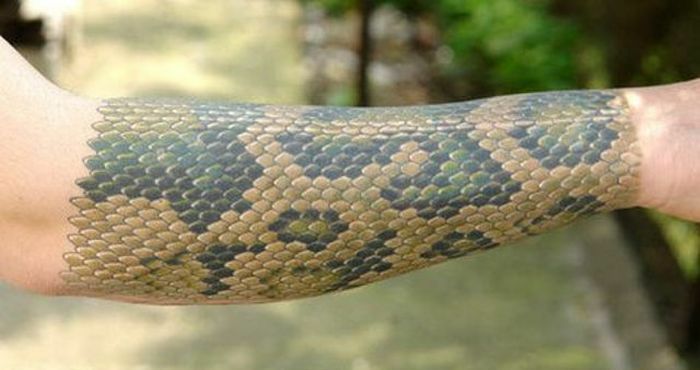 The snake dwells in many places, climates and environments, and comes in many colors, shapes and sizes. This creature can be said to be one of the most versatile of all. Indeed snakes represent versatility, transmutation and change, their natural inclination to “shed their skins” leaving behind the old, and adapting to the new. The snake is powerfully connected to life force and primal energy. In many cultures, it is revered as a powerful Medicine representing the source of life. When Snake Medicine Spirit appears in your life, it means that healing opportunities, change, important transitions, and increased energy are manifesting in your spirit..
Snake moves through life sensing and tasting its surroundings, it feels with its body and thus the feelings you maybe experiencing are in keeping with its nature. The underbelly of Snake is highly sensitive. If Snake has crossed your path. Pay close attention to your intuition. As Snake often goes underground delving deep within it. Snake Medicine can help you to delve deep too! Feeling your way as you understand the issues before you. Snake’s ability to wind its way around obstacles, penetrate the land, and the speed of its strike all indicate the skill to swiftly react to any change in the environment and remain in control. Therefore, Snake Medicine will take you to lessons of moving forward on the path of least resistance while absorbing the energies of the universe. You will gain the knowledge of that passage on a conscious level. This link to the universe allows you to tap the cosmic memory and support a vast wealth of information. Look into my Eyes, Transmutation is on the rise. 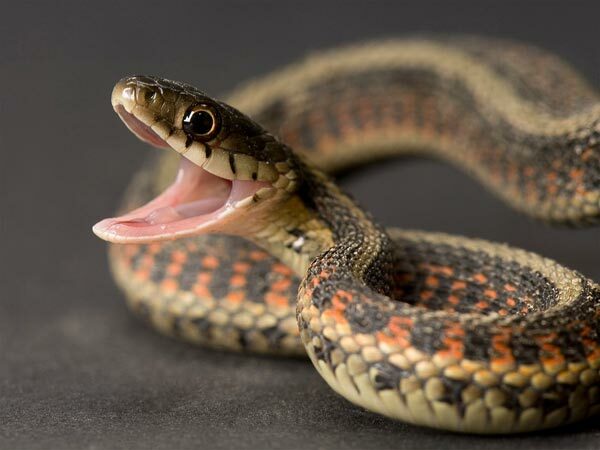 Its ability to glide into the darkness through cracks and crevices in the rocks connects snake to the Under or Other-world, and the realm of Death. It is the totem animal of the Earth Goddess, and the Sky Father Sun God, and represents our ability to die and be reborn. The energy that enables us to be born on earth is sexual energy, but this also necessitates our death. Befriending Snake Medicine will enable you to journey through life gracefully and magically, shedding your old life easily when the time comes. Whether that old life be of the physical, emotional or a stage in this present incarnation that’s no longer needed. 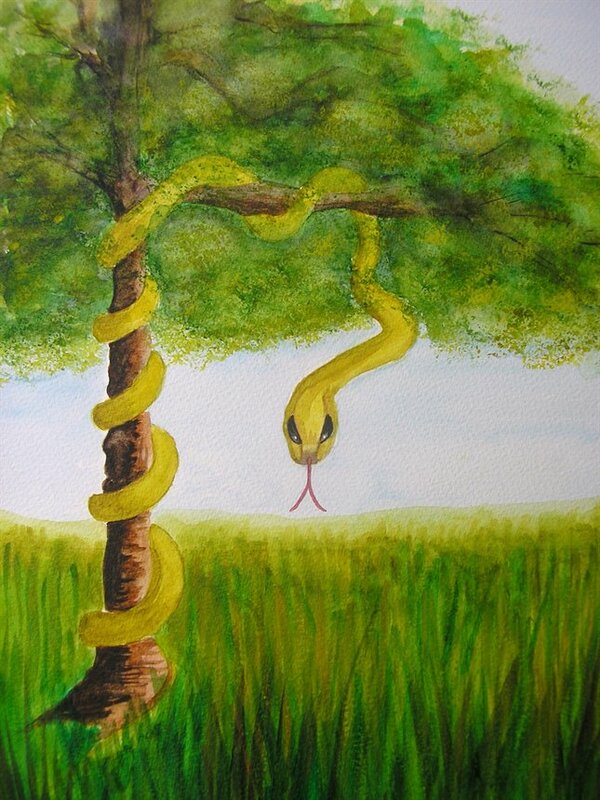 Snake has the ability to go within Mother Earth and tap her wisdom as well as her protection. 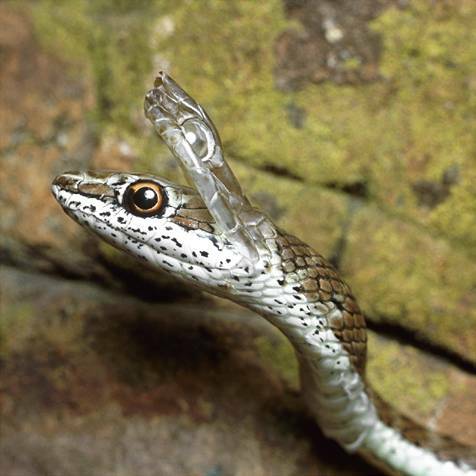 Snake addresses mystery and the unexplained and shows you how to see through its own skills of sight and sensory perceptions. The fact that Snake travels across the ground on its belly teaches the importance of sensing the vibrations of energy around you and going with your “gut” feelings, teaches the higher wisdom that come from being attuned and balanced within the environment be it on a level of the mental, physical, or spiritual. Then snake instructs you on bringing all into harmony allowing you the greatest advantage and perceptions. If Snake Medicine winds itself into your life know that change is in the wind and that you are at the center of it all as the catalyst. Make sure that your intentions are clear and that you have a clear sense of the direction that you need to strike out in. Snake is letting you know that these changes are safe and that there is no need to fear them. 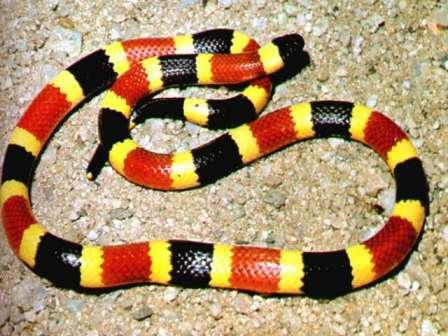 Same Colors as the Coral Snake. But different order of stripes. Snake Medicine people are very rare. Their initiation involves experiencing and living through multiple snake bites, Which allows them to transmute all poisons. Be they mental, physical, spiritual, or emotional. The power of Snake Medicine is the power of creation. It embodies sexuality, reproduction, alchemy, psychic energy and ascension. We are more snake than we realize. You will find Snake Medicine can instruct one on ways to penetrate their own senses and attune to those of others creating a greater psychic awareness. 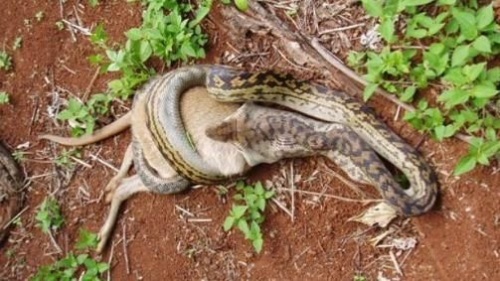 Snake devours his prey head first and whole. This reflects the ability to absorb the thoughts and wisdom of others and apply them naturally to your own. Because snake can take in the entire body of its prey. Snake Medicine also reflects the ability to absorb enormous quantities of information that will later surface on a subconscious level when it is needed. The hypnotic eyes of snake can hold its prey or focus on a situation that allows for entry into states of meditation and trance. You are also being reminded to stay connected to the self through observation of both the tiny vibrations in the earth, and the warmth and smells of the air and sky. When we learn to connect with our spirit we can continue on the path of growth, and discard the trappings of the past. Oh I bet that little birdy is going to change. 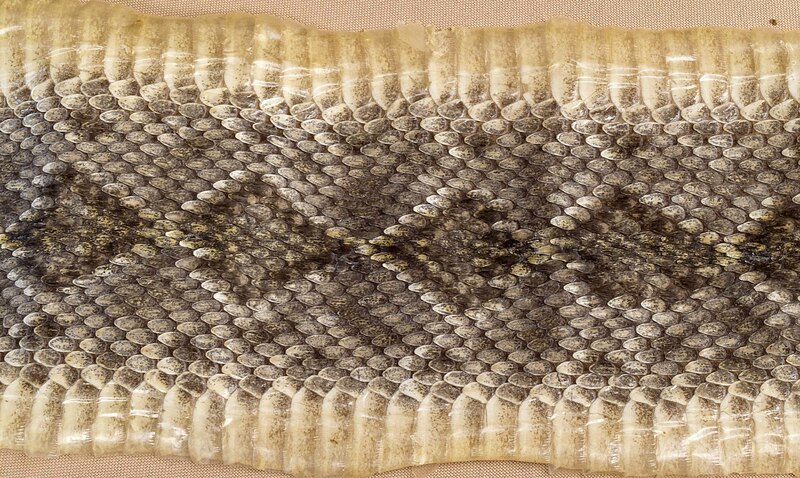 The transmutation of the Life-Death-Rebirth cycle is exemplified by the shedding of snakes skin. It is the Energy of wholeness, comic consciousness and the ability to experience anything willingly and without resistance. It is the knowledge that all things are equal in creation, and that those things which might be experienced as poison can be eaten, ingested, integrated, and transmuted if one has a proper state of consciousness. Thoth, the Atlantean who later returned as Hermes and was the father of alchemy, used the symbol of two snakes intertwining around a sword to represent healing. Complete understanding and acceptance of the male and female within each organism creates a melding of the two into one, thereby producing divine energy. Coiled within this polarity, we clearly see the symbolism of duality and the search for balance. The snake has been, throughout the ages, controversial in many regards. Some see the snake as a bearer of evil or bad news, but those in the know see snake as the healer and spiritual icon that it is. The debate among Christian’s has always been whether the snake is the personification of evil or a holy and sacred icon. There are many references to the serpent in the bible, portraying this creature as a bearer of evil, but snake people refer to its energy as healer and spiritual muse. No where in the bible does it say that snakes are evil, like any creature, human or animal, they have both noble and questionable qualities. Some people fear them and many are charmed by them. This medicine teaches you on a personal level that you are a universal being. Through accepting all aspects of your life, you can bring about the transmutation of the fire medicine. This fire energy, when functioning on the material plane, creates passion, desire, procreation, and physical vitality. On the emotional plane, it becomes ambition, creation, resolution, and dreams. On the mental plane it becomes intellect, power, charisma, and leadership. When this Snake energy reaches the spiritual plane, it becomes wisdom, understanding, wholeness, and connection to the Great Spirit. If you have chosen this symbol, there is a need within you to transmute some thought, action or desire so that wholeness may be achieved. This is heavy magic, but remember, magic is no more than a change in consciousness. Become the magician, transmute the energy and accept the power of the fire. If you have found Snake in a tree, this symbol is Contrary Snake Medicine, you may have chosen to mask your ability to change. Look at the idea that you may fear changing your present state of affairs because this may entail a short passage into discomfort. Does this discomfort keep you from assuming the viewpoint of the magician within? Is the old pattern safe, reliable and a rut? In order to glide beyond that place which has become safe but unproductive, become Snake. Release the outer skin of your present identity. Move through the dreamlike illusion that has insisted on static continuity, and find a new rhythm as your body glides across the sands of consciousness, like a river winding its way towards the great waters of the sea. Immerse yourself in that water, and know that the single droplet which you represent is being accepted by the whole. Feel Snake’s rhythm and you will dance freely, incorporating those transmuting forces of the universe as a part of your sensual dance of power. Well he won’t be dancing on that foot for sometime. Now that looks painful. Most of us recognize the snake as the symbol of physicians and alchemists, which shows two snakes wrapped around a staff. This again, supports their totem reputation as healer. 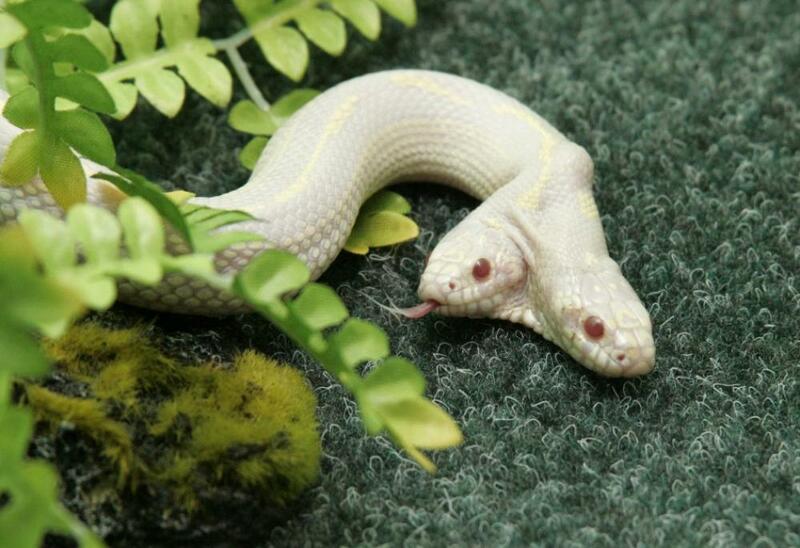 Double snakes are common in almost all cultural symbolic languages. Ultimately the double snake is an icon representing, The connection between primal forces, the integration of opposites, advanced communication, joining together on a divine level, and making whole what was once fragmented and doing so in a magical, organic way. Carrying this dual snake imagery a step further, we can look to the language of science. 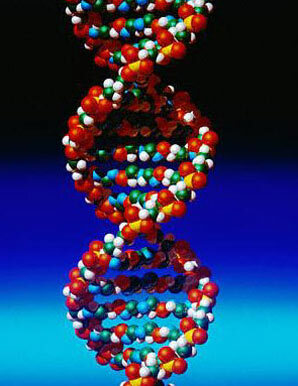 Observe the formation of DNA and how it forms a perfect, serpentine double helix. This prompts us to consider how the energetic mind is connected to the grander whole, and how it so effortlessly makes graceful connections between the basic building blocks of data with the manifestations of the natural world. 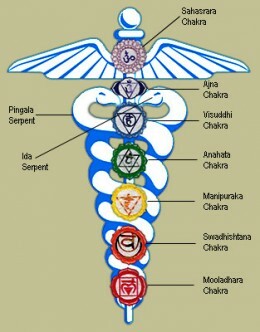 There is no doubt, that Snake Medicine is a unifying force embodying infinite messages to those who are energetically available to perceive them. Alchemists understood this, and thus incorporated the philosophy of snakes in their grimoire, practices, and even their daily life. Snakes awaken spiritual and magical intuition in the person who chooses this totem or is chosen by it. Snakes are associated with unseen creative forces at work. With the snake totem the powers of intuition and observation becomes keener and more precise. As snakes represent change and intuition the combination of these characteristics will allow for great new developments in life and the proper instinct for deciding which changes will be effective and which should not be made. They represent openness to new experiences, and thus, opened horizons. The Snake in the wild is generally clam and peaceful. They hunt for food when hungry and can go long periods of time without eating again. They bask on warm rocks and will usually not attack unless prompted. 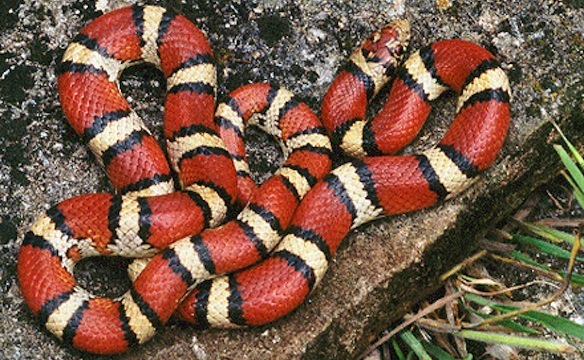 Because of their calm and somewhat shy nature, many believe that they are too still or quiet to be much harm, however, as many have discovered, while a snake may seem as though it is still and unaware, if pressed they can and will deliver a dangerous blow or bite, sometimes without warning, that can leave permanent damage or even cause death to its victim. 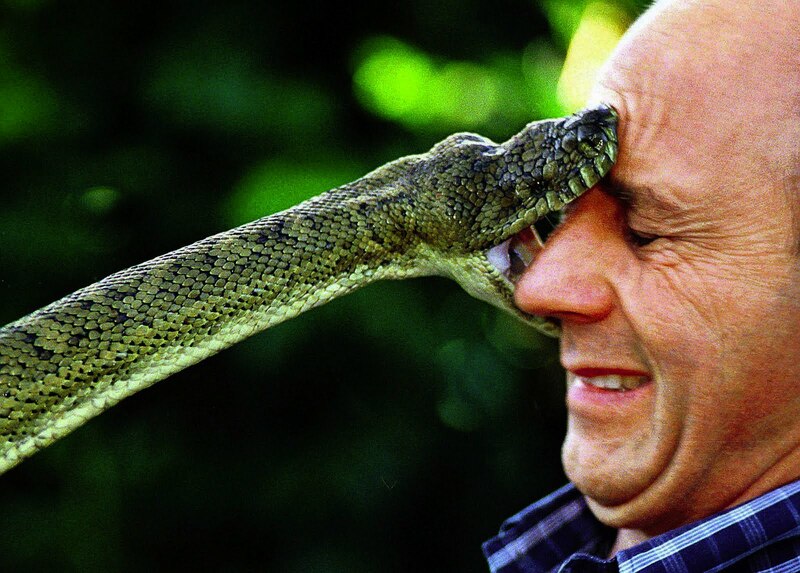 To annoy or provoke a snake is a very unwise mistake. 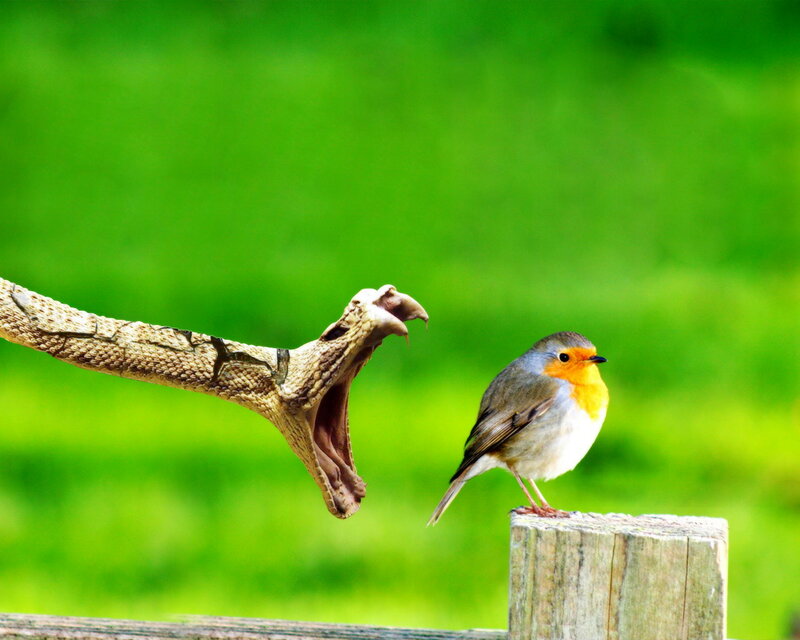 Snakes rarely, if ever, attack unless provoked, which is an excellent lesson for all of us to learn. Others should be aware when in snake territory and should respect the snake’s province. Wisdom, healing, intuition, awaking of creative forces, ability to handle change without resistance, new opportunities for change, material vitality, intellect, power over rashness in speech and thought, emotional control, increased sensitivity to the environment, increased powers of smell, transmutation, and increased powers of observation. 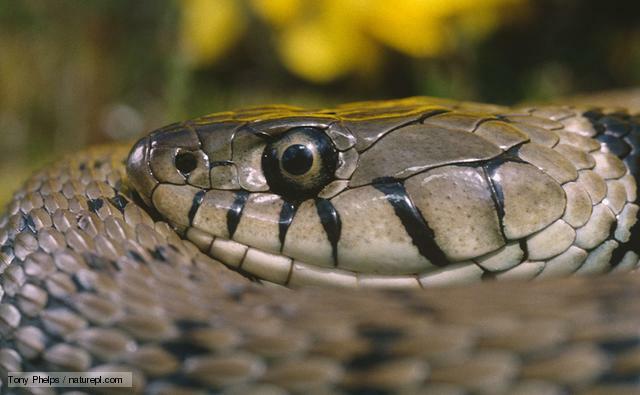 Those who posses Snake Medicine have control over their emotions, excellent intuition and the ability to heal quickly. They are slow to anger but have enormous coiled power within them and will strike with control and precision when they must. Seek Turtle Wisdom, Crow Medicine, Spider Medicine, Bat Medicine, Rabbit Medicine, Squirrel Medicine, Raccoon Medicine, Hummingbird Medicine and The Great Spirit for other teachings in Animal Medicine. Snake Medicine is powerful Medicine Enjoy the journey, you have a good Guide in Snake Medicine!